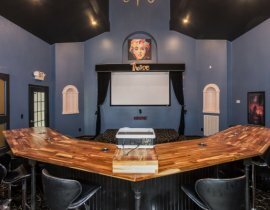 Tired of suburbia? Are you ready for some space to roam? 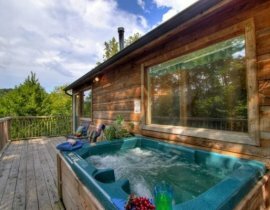 Just looking for a secluded cabin for a midnight skinny dip in the hot tub? 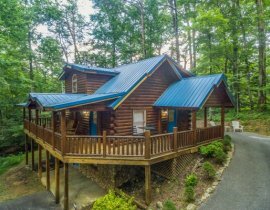 American Patriot Getaways’ has the very best selection of secluded cabins in Gatlinburg for your next getaway to The Great Smoky Mountains. 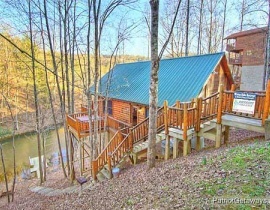 If you’re searching for a little romance, or just some peace and quiet, you definitely need to check out our selection of Gatlinburg secluded cabins. 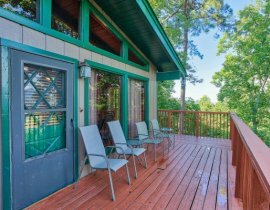 From large, luxury cabins to intimate honeymoon cabins we have the perfect property for your vacation plans. 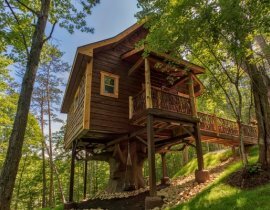 We rank the privacy of the properties we manage so you can be sure to find the perfect Gatlinburg cabin for your getaway. 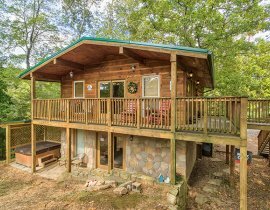 If privacy and a seclusion is what you’re searching for your in the right spot to find a secluded cabin in Gatlinburg or just ask one of our friendly reservation agents at to help narrow your search! 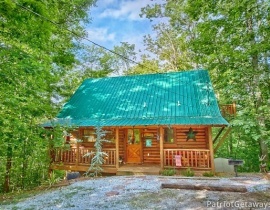 We can help find you the ideal luxury cabin, value cabin, honeymoon cabin, or even a cabin with mountain views from our wide variety of Gatlinburg secluded cabins. Turn off the distractions, put away the electronics, and stay with us this year for some peace and quiet in one of our Gatlinburg cabins.